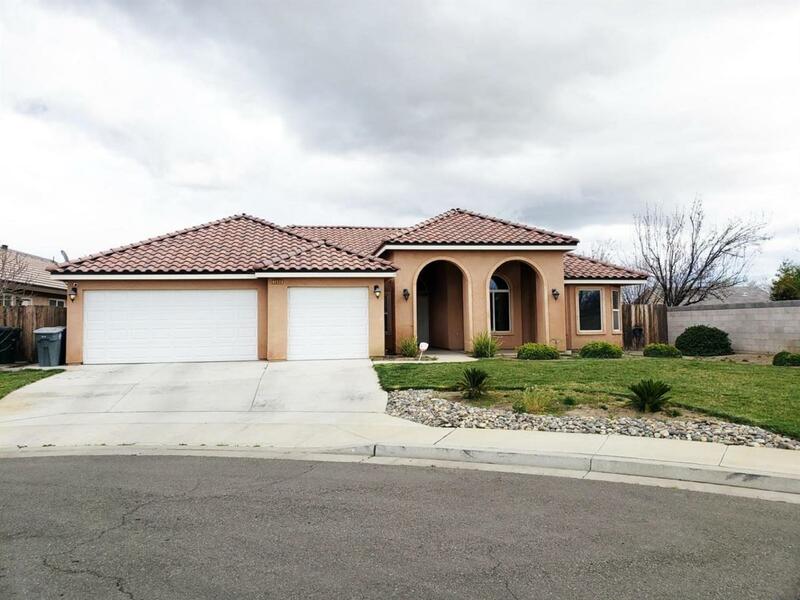 Come see this very well maintained home in one of Coalinga's most desirable neighborhoods. 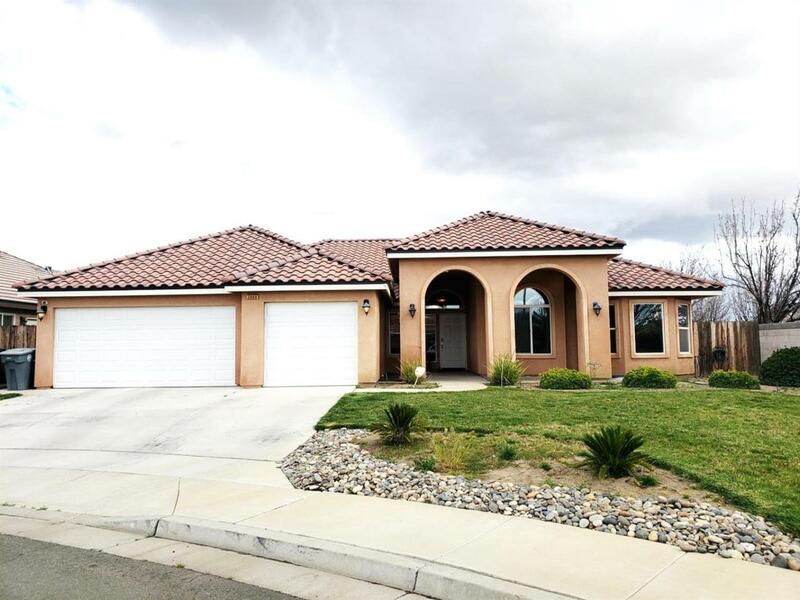 This home was built in 2014 and features a beautiful open floor plan with plenty of windows which gives the home a very well lit and airy feeling, a large 3 car garage, stamped concrete back patio which has been expanded, mature landscaping, and large front yard, all on a cul de sac lot. 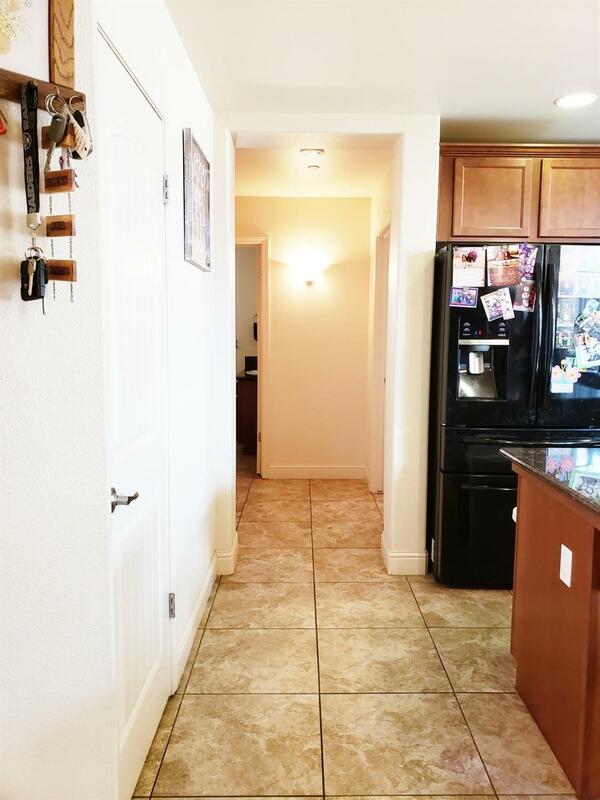 This is a great family home that will not last long. Schedule your appointment today! 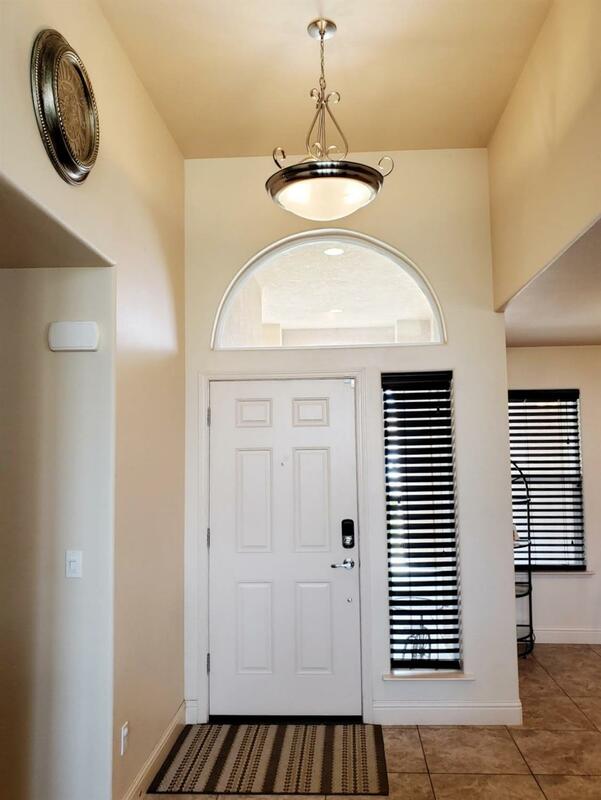 Listing provided courtesy of Keith Krider of Golden Hills Real Estate.